The beat goes on: Top notch cardiac care close to home. 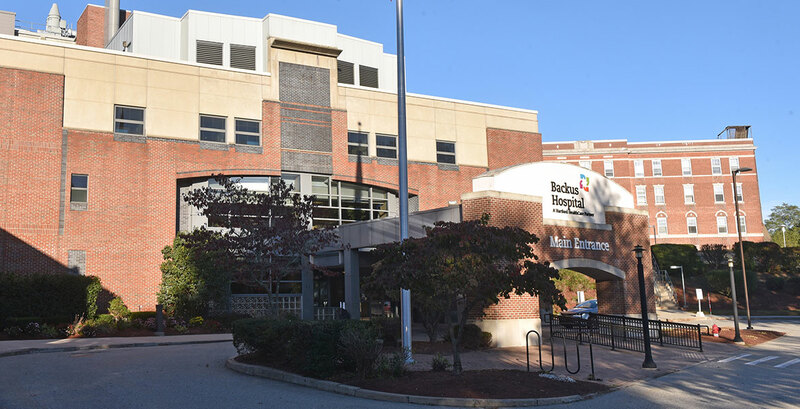 As part of Hartford HealthCare, Backus Hospital is able to bring the outstanding care of the Heart & Vascular Institute – a national leader in heart disease prevention, treatment, surgery and research – to our patients in eastern Connecticut. In addition, patients needing advanced care such as bypass and transplant can be transferred seamlessly to Hartford Hospital, often in less than an hour with LIFE STAR, which is stationed at Backus.